After rising to fame as one of the top producers of the 1980s on albums by U2 and Peter Gabriel, Daniel Lanois began an acclaimed career as a solo singer-songwriter. 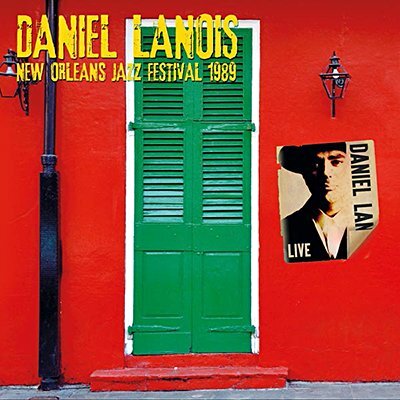 These performances from his concert at New Orleans Jazz and Heritage Festival on May 6, 1989 were broadcast on WWOZ-FM and predate the release of his debut album Acadie by several months. They include live versions of five songs from that record, along with covers of Gordon Lightfoot's 'Early Mornin' Rain', William Bell's 'You Don't Miss Your Water' and the traditional folk standard 'Little Sadie'.